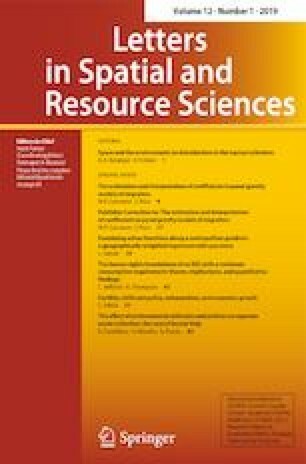 This paper investigates the factors determining waste management performance by comparing two Italian regions, Sicily and Sardinia. Using data from official records at the municipal level, the recentered influence function regression is implemented to evaluate the territorial divide in separate waste collection rates between the regions. Then, the divide is disentangled into administrative and spatial components. The administrative component evaluates the effectiveness of the strategic policies set by the regional authority and their implementation by municipalities. The spatial component captures the presence of spatial contagion effect and considers citizens’ pro-environmental behaviours. The main results show that Sardinia has achieved better performance because of its advantages of extrinsic motivations, citizens’ pro-environmental attitudes, local institutional quality, and synergy between citizens and local governments. In Sicily, the weakness of local institutions makes citizens’ participation difficult and generates citizens’ indifference towards environmental issues, explaining most of the failures in the regional waste management.